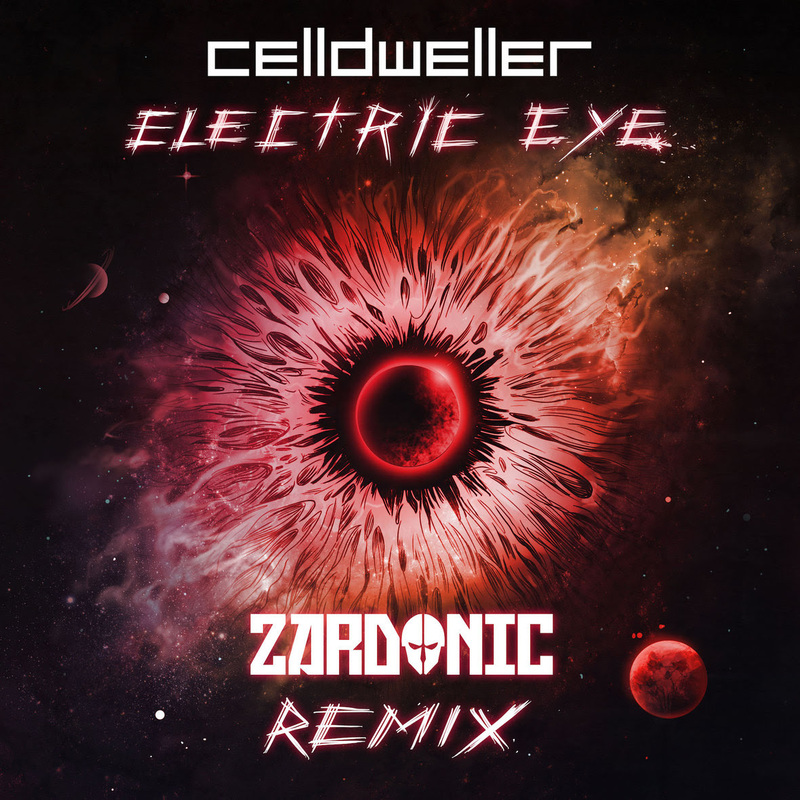 Venezuelan metal/drum & bass producer Zardonic has realigned his orbit of the galaxy with the Celldweller mothership with his world-crushing remix of "Electric Eye." No stranger to fans of Celldweller, Zardonic makes his 6th remix appearance on a release from Detroit record label FiXT, having previously contributed his talents to Celldweller, Richy Nix, The Qemists and Blue Stahli. Close the doors, dim the lights, go incognito and get ready for the Electric Eye (Zardonic Remix) right HERE.